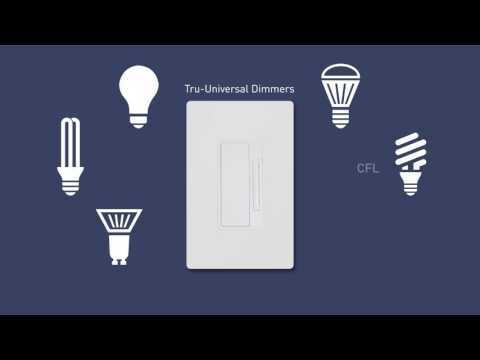 The In-Wall Tru-Universal Dimmer operates all dimmable lighting types and loads using the home's existing electrical wiring. 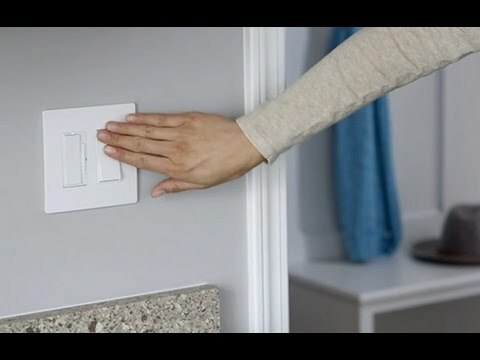 Its patented Tru-Universal technology automatically adapts to any load or combination of loads attached to it, eliminating flicker, early dropout, or “pop-on” deficiencies which can plague other non-adaptive dimmers. Legrand's RF Lighting Control switches and dimmers provide unified control of lights, security, audio, and more. Rated 5 out of 5 by TR75 from Great design I bought these along with the matching outlet and regular switches for my entire house. These work great and look amazing. When you turn the light back on, it stays dimmed at the level they were when turned off. The Lc2101 master dimmer uses radio signals to work together with the Lc2103 remote dimmer. They do not need the traditional traveler wires. The light needs to be connected to the master and the remotes air paired to the master per the instructions. What would be needed to run this in a 3-way set-up for LED can lights and enable WiFi control? Hello, Thank You for Your question regarding the LC2101-WH. For a 3 way set up You would need 1 Master LC2101-WH and 1 Remote LC2103-WH or LC2203-WH. 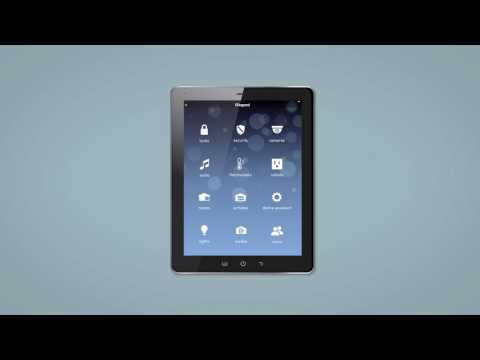 To be able to control them through Wi-Fi You would need the LC7001. Hope this helps, Have a Great day. Yes, this device requires a neutral wire.